Which filing system will maximise my storage space? It’s important to set up a filing system that best suits your business, and as your business grows or changes your filing methods should be reassessed. There is no reason to stick with something just because that’s how it’s always been done. Even with the advantages of modern technology, and our best efforts to go paperless, most businesses still have physical filing requirements. There are many options for storing your office filing requirements, from lever arch binders, suspension filing, shelf lateral, oblique hanging systems and T-Glide suspension filing. Some systems are designed for particular storage applications that may be critical to your business needs. You may benefit from one type of filing system, or a combination of a few different types. This traditional filing system, often seen in the drawers of filing cabinets, offers good visibility and is reasonably cost effective. However, these systems can only be stored up to 4 levels high, and are not suitable for extra-large files. This storage option is best suited for small offices or in a home office setup. Lever arch filing systems are easy to access and organise. 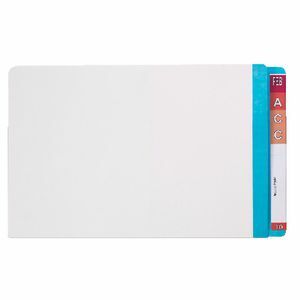 The rigid hard cover protects the contents and allows for highly visible labelling. If you have extra large files to store, this could be the ideal option for your office. 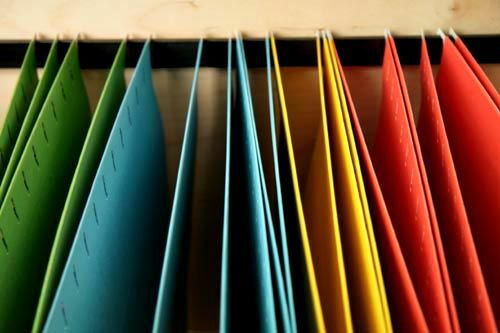 Depending on your filing needs though, the binders can be unnecessarily bulky, and we often see wasted space within folders, which takes up valuable shelf space. In standard 2175H shelving, these files can be stored up to 5 levels high. This filing system can be stored up to 6 levels high in 2175H shelving and makes it easy to add and identify files. The accessibility of this system is limited once placed onto the rails, as it can be difficult to add to the files later and is not suitable for extra large files. This can also be an expensive option if it’s not suited to your business needs. 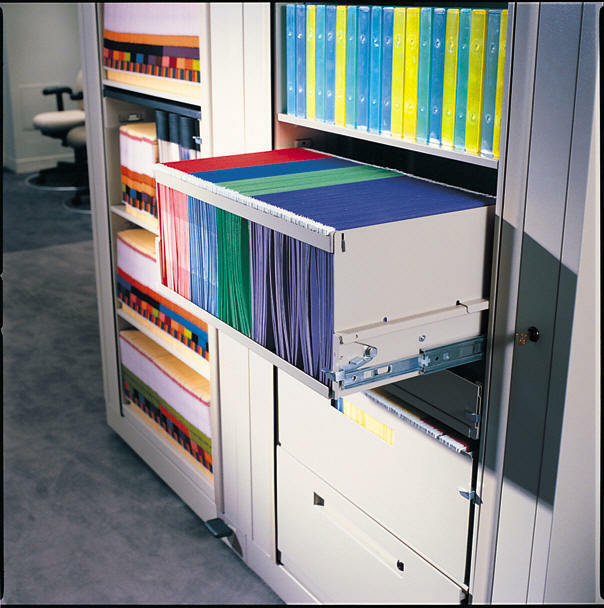 The T-Glide Hanging Filing system can be stored up to 6 levels high in standard 2175H shelving, and allows users to visually see all folders. However, like the Oblique Hanging Filing Systems the files can be difficult to remove from the hanger. Again, this is quite an expensive option and is not suitable for extra-large files. 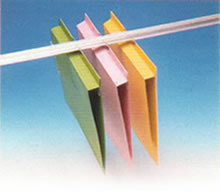 Shelf lateral filing works with manila style folders, which can utilise the full width of the shelf – shelf dividers are usually recommended to keep the files upright. 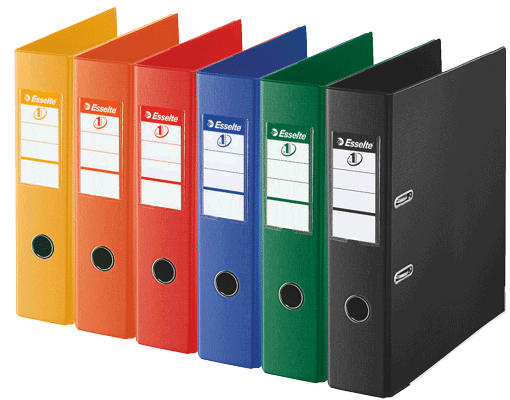 While not suitable for extra large files, this system makes it easy to access and identify the folders with colour-coded labels, and helps to minimise your storage footprint. Additionally, shelf lateral filing systems can stored 7 levels high in a standard 2175H shelving unit. The warehouse storage experts - design, delivery and installation of new pallet racking across Australia.